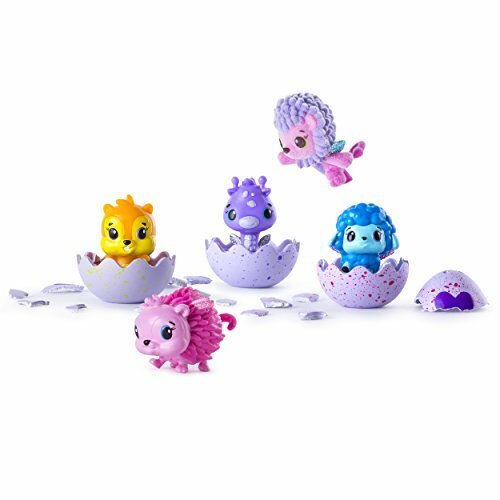 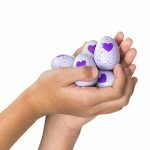 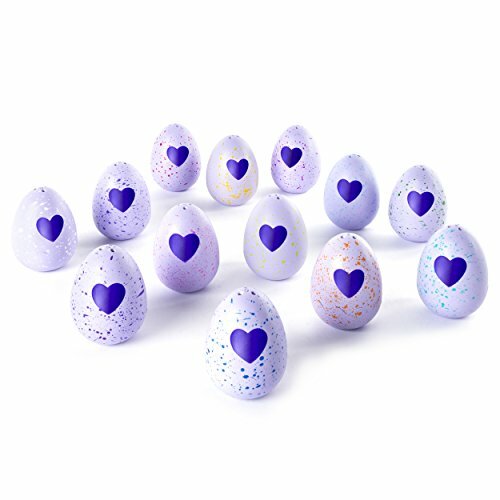 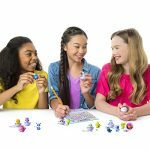 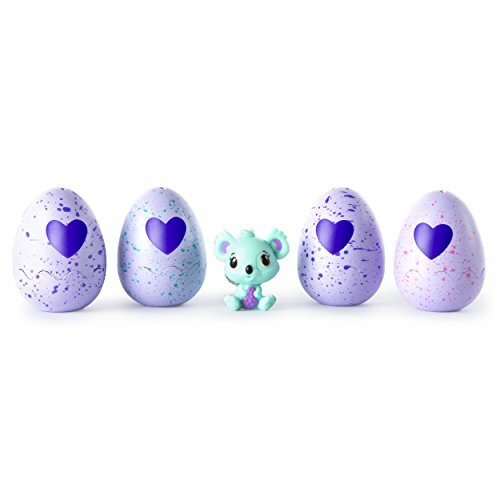 Inside of each speckled egg in the Hatchimals CollEGGtibles pack is a surprise collectible. 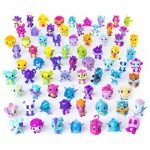 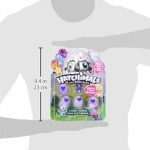 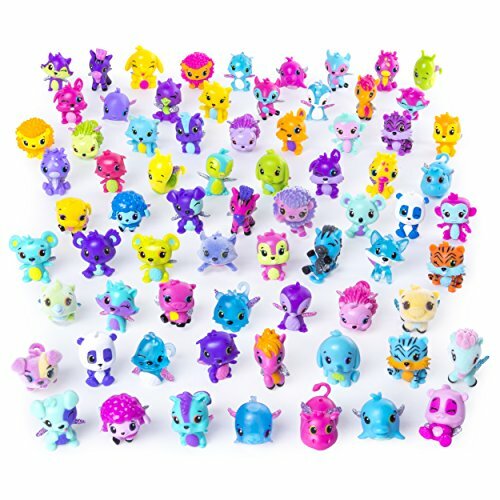 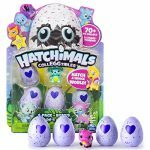 There are over 70 Hatchimal CollEGGtibles to collect. 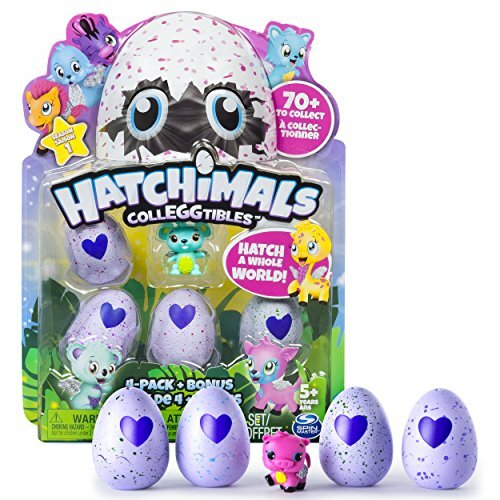 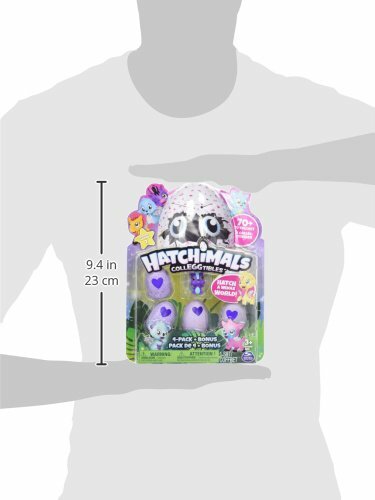 Mark off the common, ultra rare, and limited edition Hatchimals from the provided CollEGGtible poster. One of the hottest toys of the year!